To many, the whole concept of Instagram ‘stars’ is still pretty jarring. The idea that you can build project yourself to millions, build a personal brand, and exploit it for capital gain, all through your phone, is something that would’ve seemed laughable at the turn of the century. Still, we are where we are, and there are countless success stories. Some have even built themselves multi-million dollar empires from their incessant vanity. On the other side of the spectrum, there are stories like that of 26 year-old Lissette Calveiro. 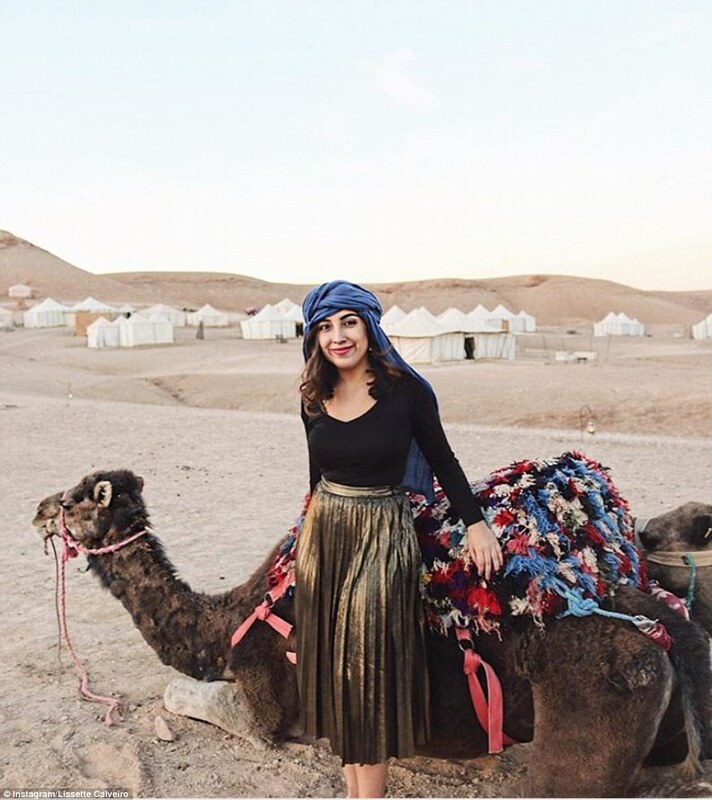 Calveiro, like many other young women her age, was trying her best to establish a presence on Instagram, and build an income stream from it once she became well-known. However, ‘the ‘gram soon became an obsession for Calveiro, and drove her to financial ruin. Her debt started amassing when she was working as an intern in New York City. 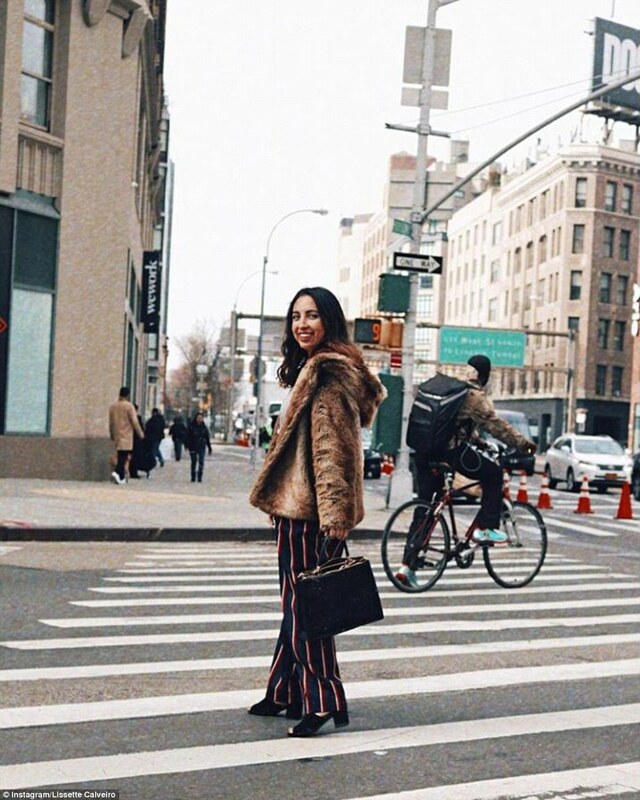 Although she was getting paid just a travel stipend, and was living on a part-time retail salary, Lissette tried to milk NYC for all the Instagram gold it was worth. Lavish brunches, designer garments, and nights out in high-end nightclubs ended up landing her in $10,000 of debt – a crippling amount for someone with her meager income. ‘I was living above my means,’ she admitted. Her expenditures trying to cultivate the perfect image were enormous, with $2000 monthly shopping sprees so she’d never show the same outfit, and a monthly splurge on a designer item like a $1,000 Louis Vuitton purse or an accessory from Kate Spade. On top of that, of course, she had to show her Instagram followers that she traveled. Calveiro felt the pressure to travel somewhere every month like Las Vegas, the Bahamas and Los Angeles in her social media quest to appear as though she was a woman of the world. ‘I was living a lie,’ Calveiro said. ‘Debt was looming over my head.’ Despite eventually moving back to live with her parents in Miami, she still wasn’t able to keep her Instagram farce going. Lissette got a much-needed wake-up call at the end of 2016 when she landed herself a PR job in Manhattan. ‘I knew that moving to New York, I had to get my act together or I wasn’t going to survive,’ she said. To her credit, she buckled down with her finances, and made drastic changes to her lifestyle. Calveiro said that she went into ‘mini-isolation from the world,’ and slowed her Instagramming down to a near-halt. ‘A lot of it was recycled content,’ Calveiro said of her posts. After fourteen months of living frugally, she was finally able to pay off her debt. She worked with a financial coach and used an app called Digit, which funnels money from your paycheck to your savings after rent and living expenses. Now, she hopes that other wannabe Instagrammers will learn from her mistakes. Of course, when you really boil it down, almost all of us are engaging in some kind of charade when it comes to our social media presence. We’re not that witty in real life. We don’t look like that on the street. However, getting yourself into $10,000 of debt, with no immediate means of paying it off, is another level altogether.